Audacious authors, come join the fun! Writing games, story prompts, embellishments and storyboard collage materials. You'll build a character, flesh out a juicy setting, and dramatize a conflict for your own story. 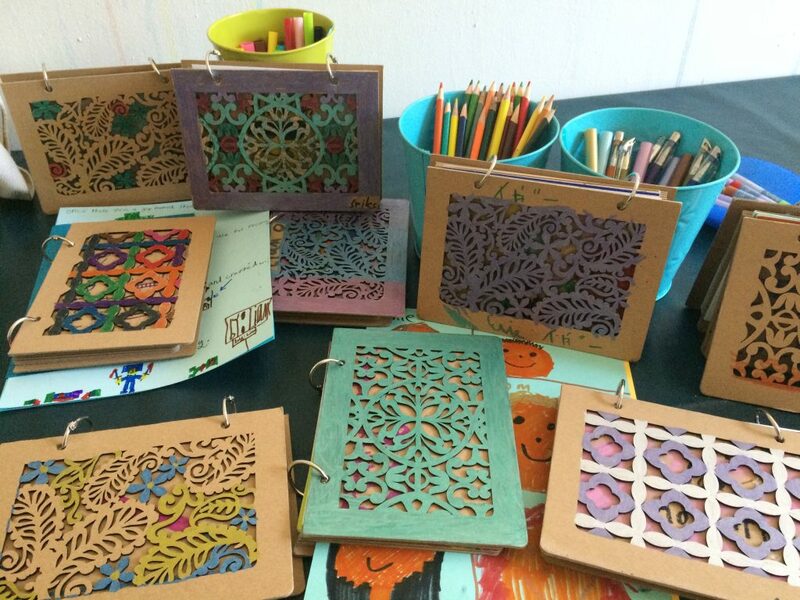 At Taleblazers' gentle and encouraging studio, take creative risks and get wild on the Page. Writing materials included. Feel free to bring your own special notebook and/or charged device.